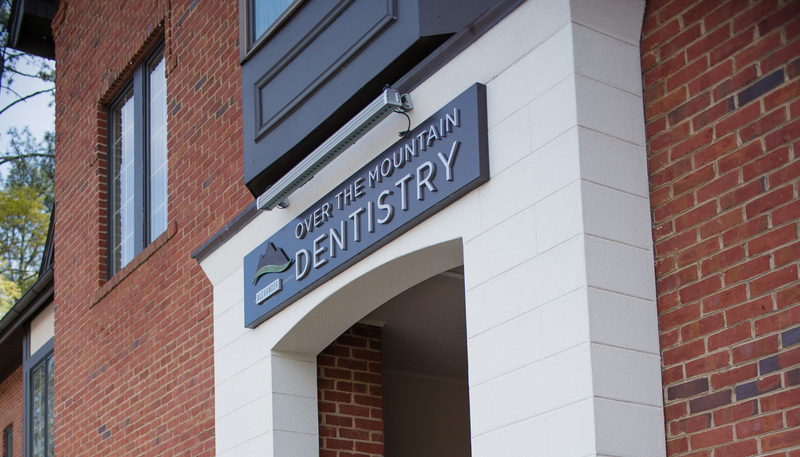 We go the extra mile to take amazing care of our patients so that they will always choose Over the Mountain Dentistry for their dental needs. We would love for your family to become a part of our family! Please read some reviews below from some of our patients just like YOU! Cosmetic Dentistry | Dr. LeMaitre and her team are excited to give all of his patients bright, white, sparkling smiles. We offer teeth whitening, porcelain veneers, straightening, and all of the other cosmetic services you need. If you want to build your dream smile up from scratch, we can make that happen with a full mouth rehabilitation. 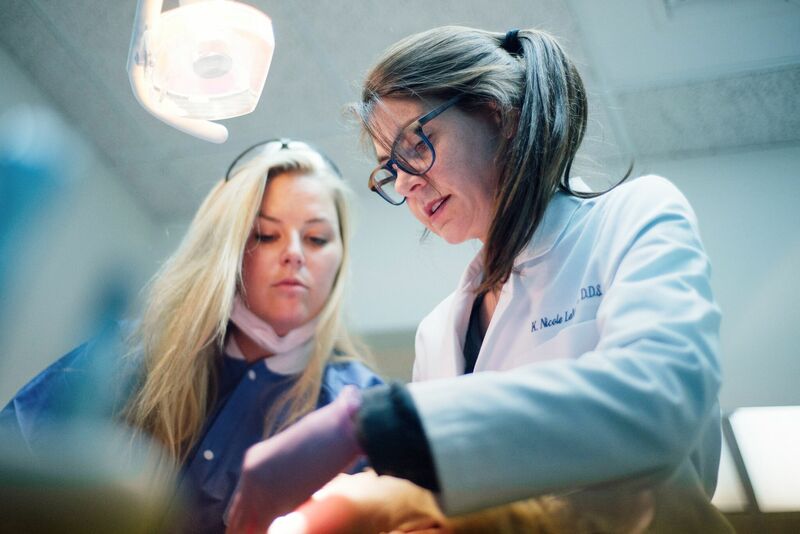 General Dentistry and Family Dentistry| We provide all of the basic necessities you and your family need to maximize your health and comfort. 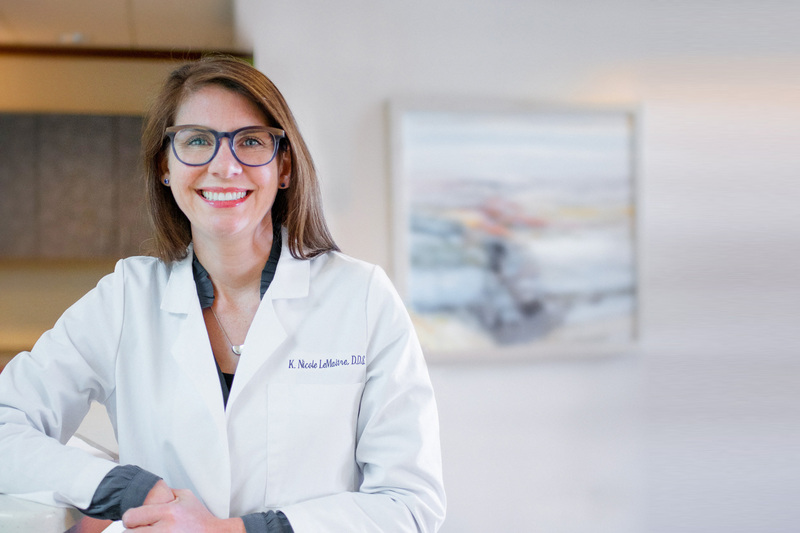 Dr. Alexander creates a warm and friendly environment for you and your loved ones. 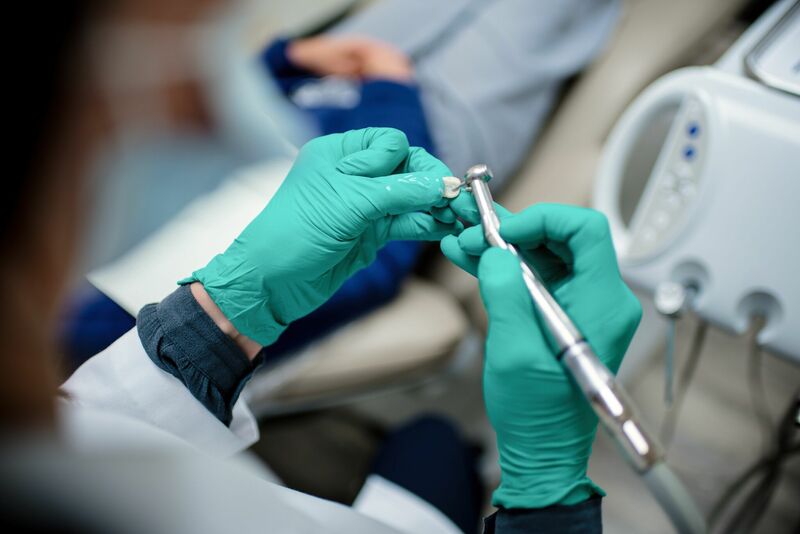 We offer pediatric care, cleanings, exams, fillings, and more. Keeping up with the health of your teeth and gums will allow them to look great and function properly. Stay up to date with current specials, giveaways, and events! 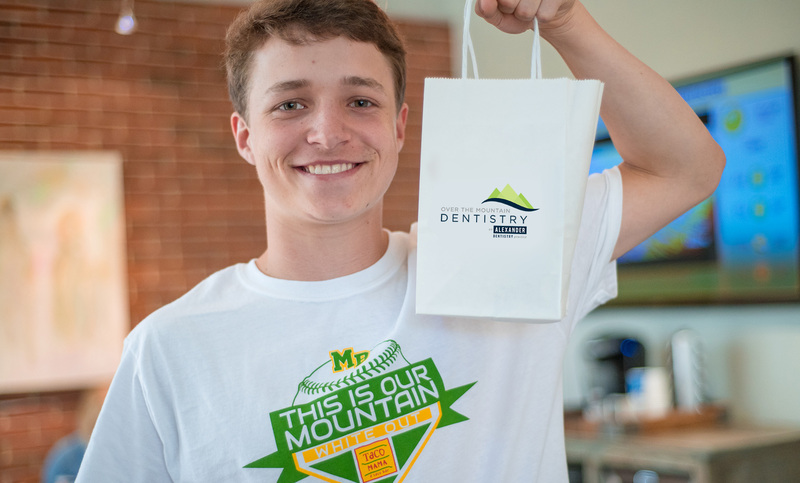 © 2019 Over The Mountain Dentistry All Rights Reserved.